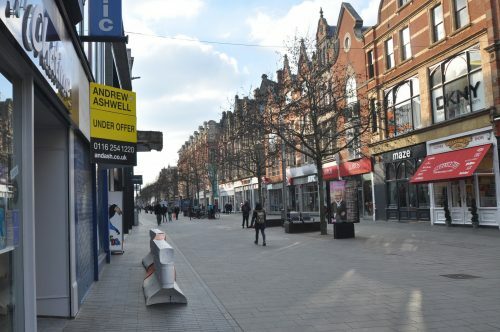 As the retail sector struggles sees a growing wave of Company Voluntary Agreements from retailers seeking to shed stores, Colliers has called for what it says are “radical” changes to retail leases – including more five year leases outside of the Act and minimum turnover based leases . Colliers’ Co-Head of Retail Agency, Dan Simms, comments: “We understand the inordinate pressures that retailers are currently facing as long-term structural changes to the retail market play out. But retailers, landlords and investors face equal challenges, and the way forward has to be an equitable approach which respects the situations of both. “These types of lease features are relatively common in the retail factory outlet environment but have not been brought in a structured way into the mainstream market. They create genuine alignment between landlord and occupier, and offer both the opportunity to flex rents and occupation of space. The proposals come ahead of Colliers’ annual Midsummer Retail Report which is launched this week. The report also calls for reform of the CVA process and suggests a series of areas where the “process can be changed to make it more equitable”.